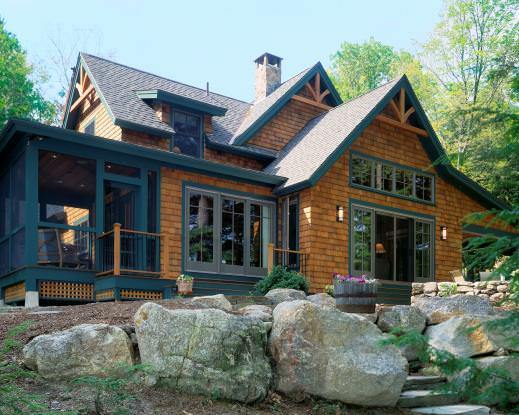 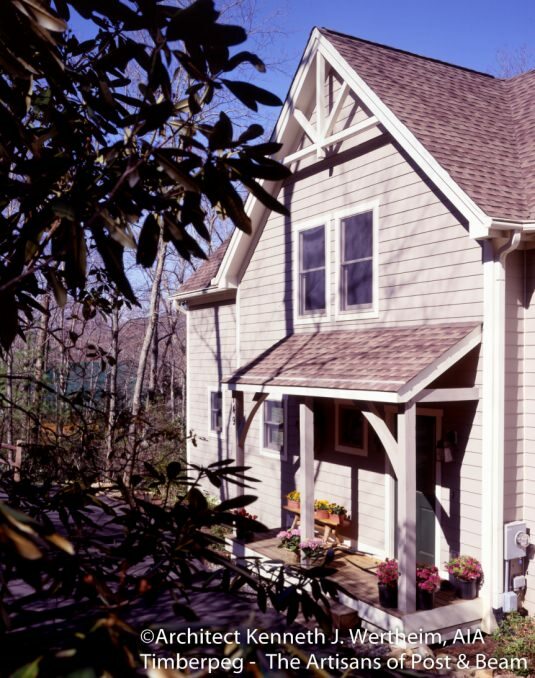 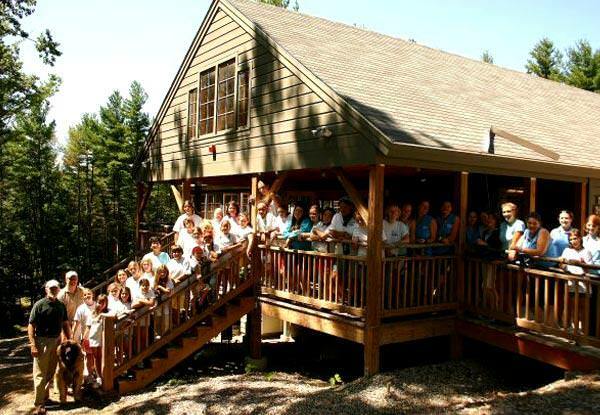 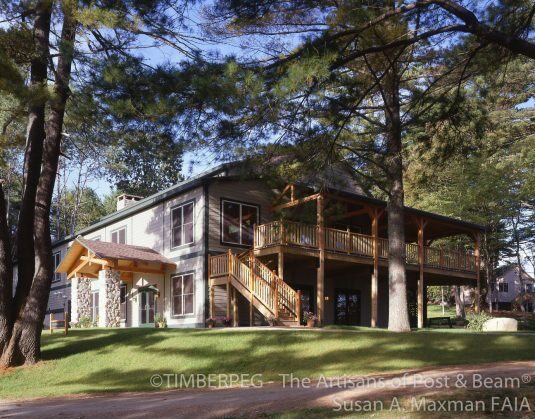 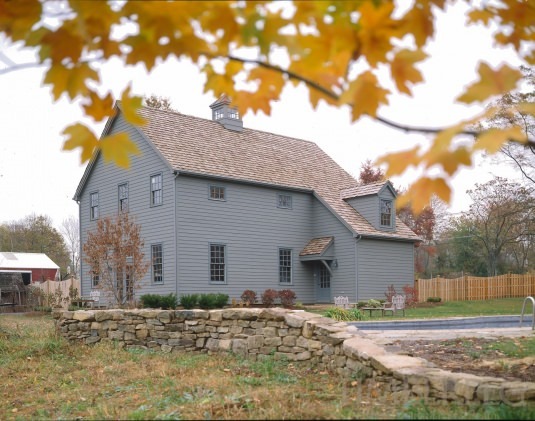 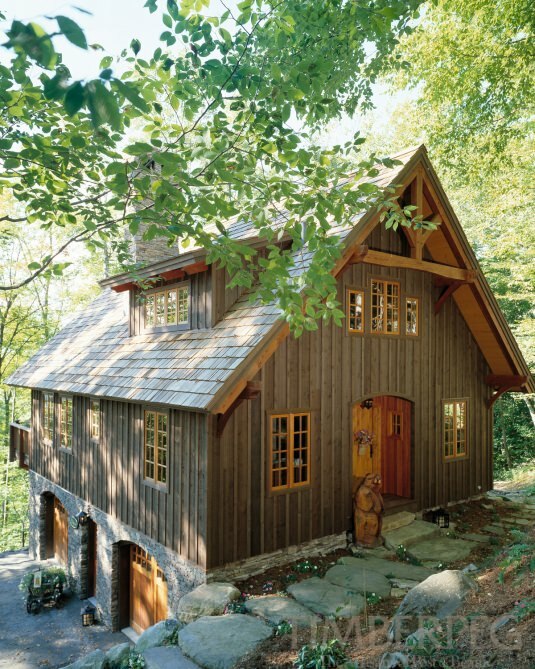 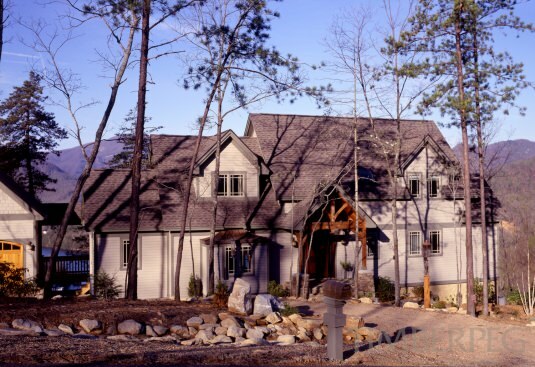 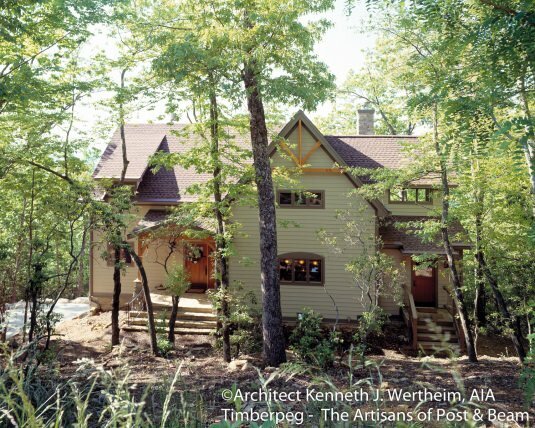 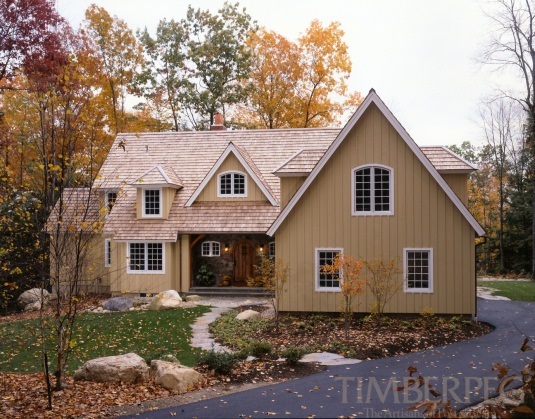 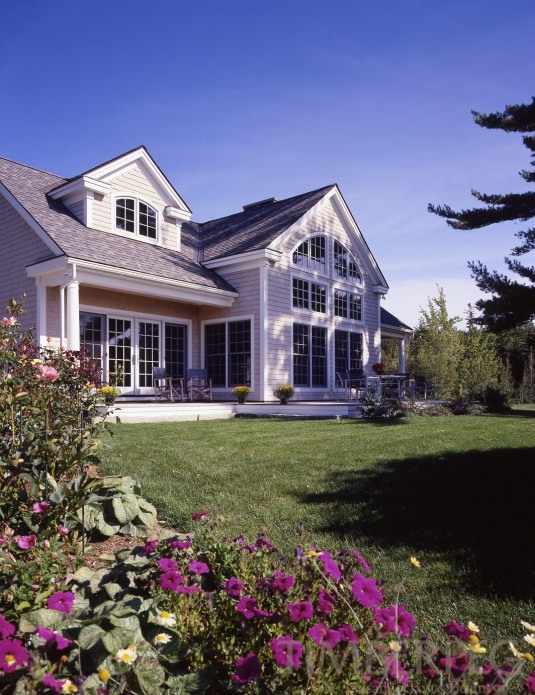 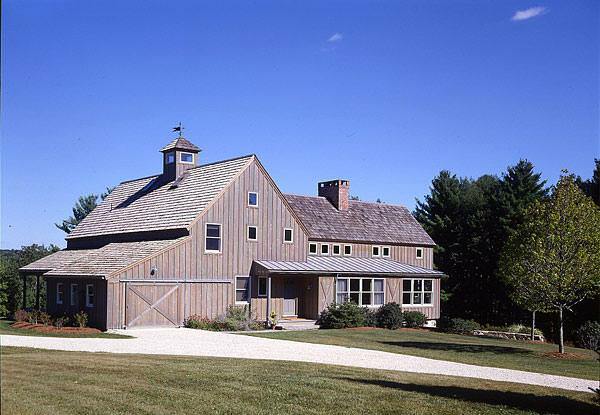 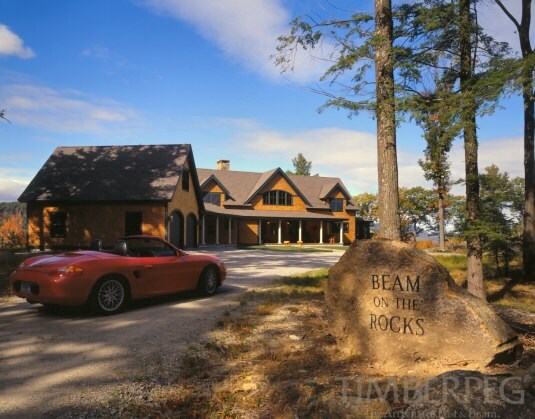 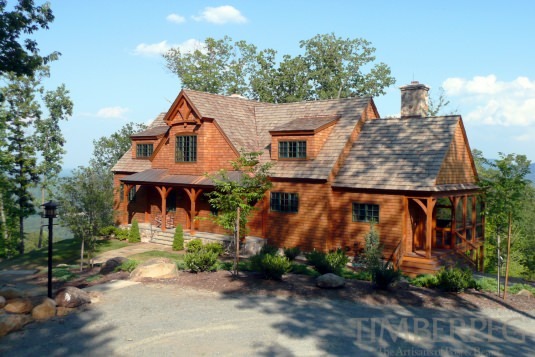 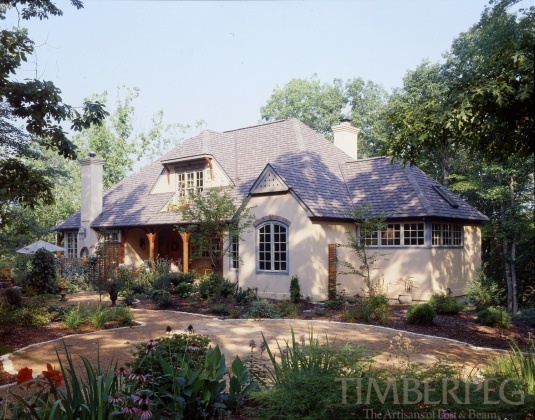 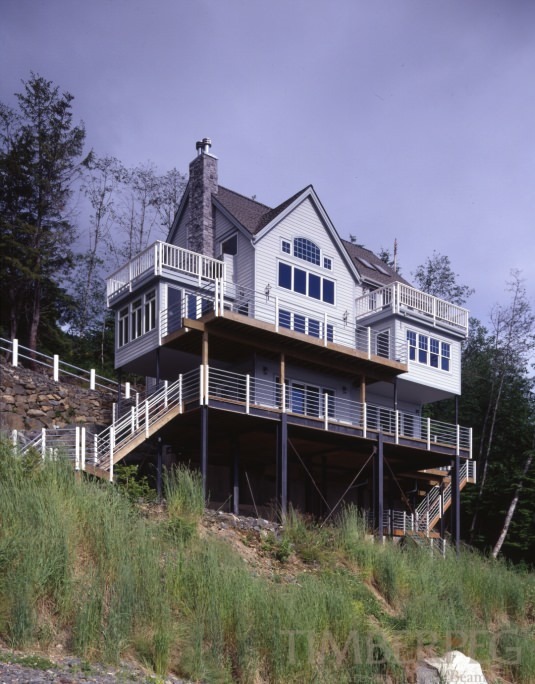 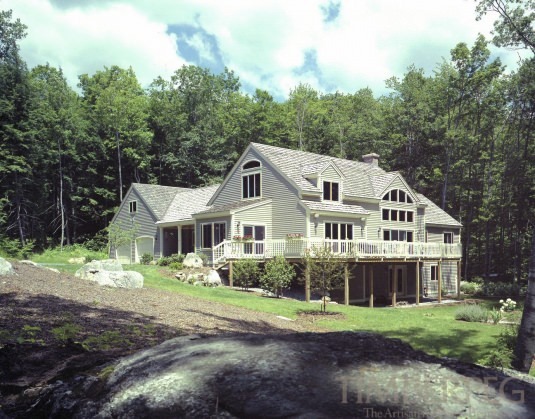 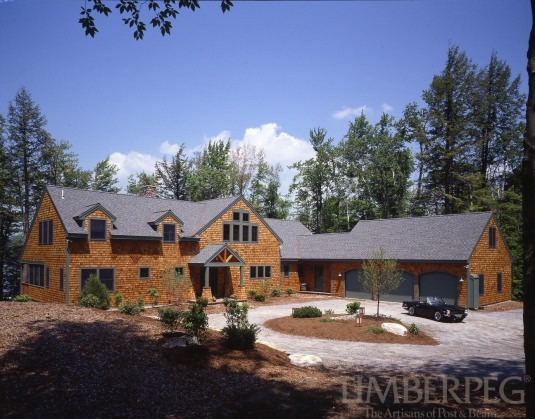 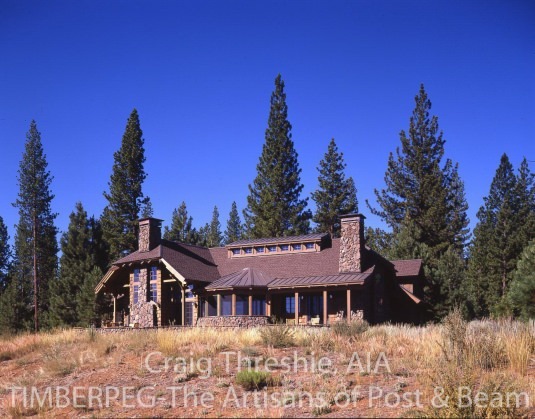 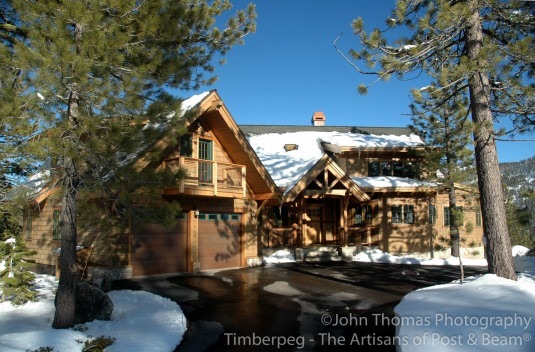 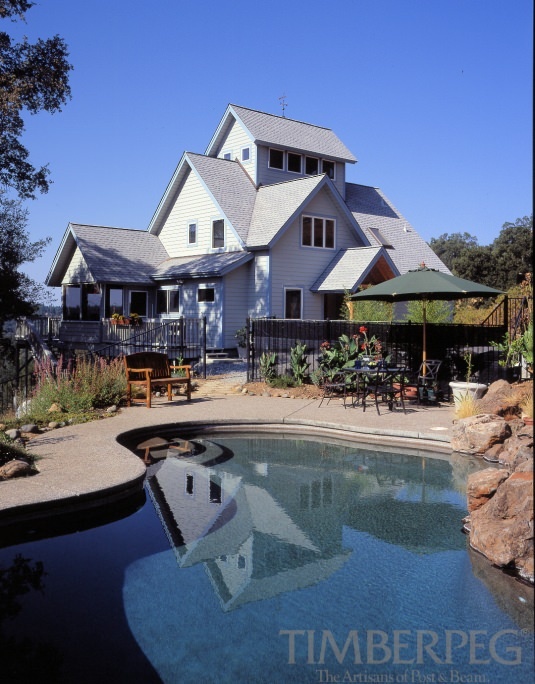 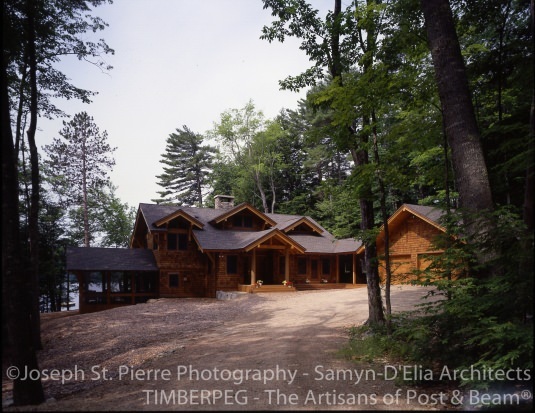 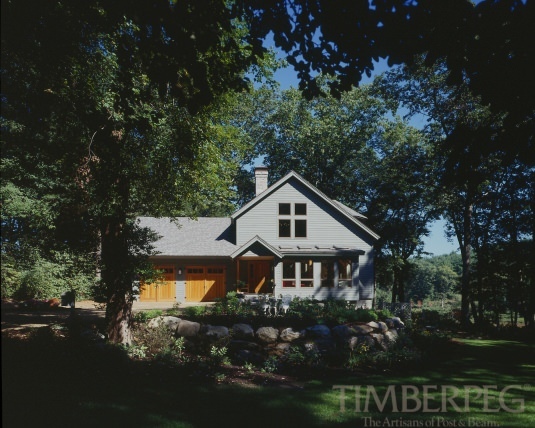 We're honored to have so many Timberpeg homes and commercial projects receive various awards over the years. 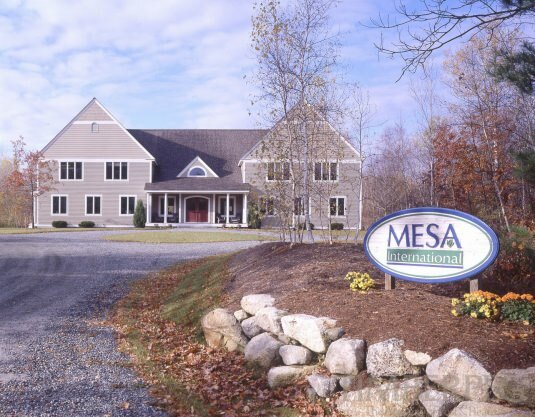 If it were not for our creative designers, skilled craftsman, service oriented sales and office staff, supportive local independent representatives and, of course, our customers, working together as a team these awards would never have been possible. 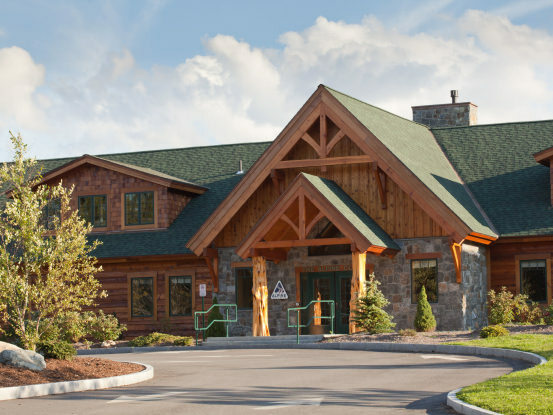 Timberpeg Independent Representative, Timberframe Design, Inc./Samyn-D'Elia Architects won two awards for this project, the Alpine Clinic, an Orthopedic Clinic located in Franconia, NH. 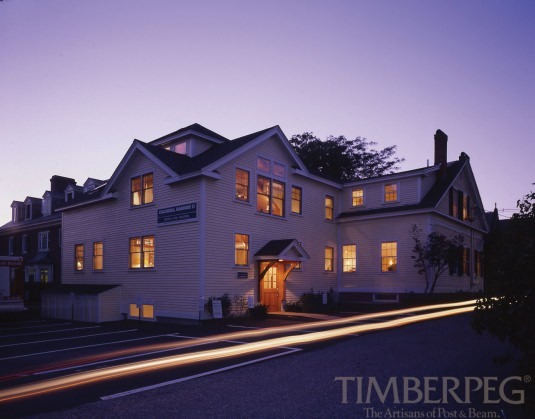 The Silver Award in the Light Commercial Architectural Design Category and was also selected as the People's Choice Award from thh American Institute of Architects, New Hampshire.